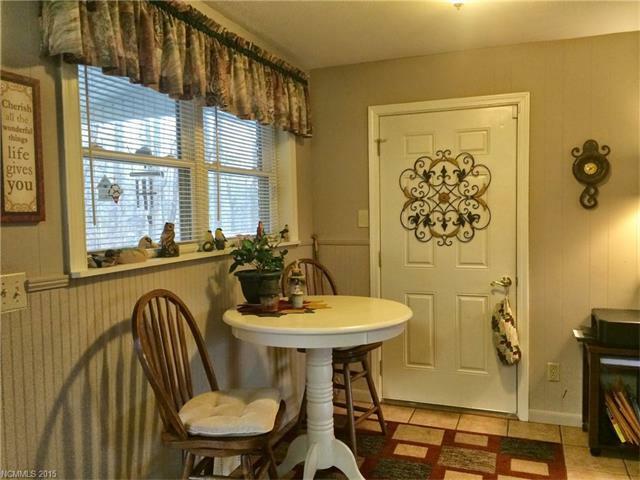 Charming one level ranch home with large front yard. Perfect home for someone that does not want a lot of stairs. Covered front and back porches are wonderful areas to enjoy the mountain views. Close to all the West Asheville amenities. 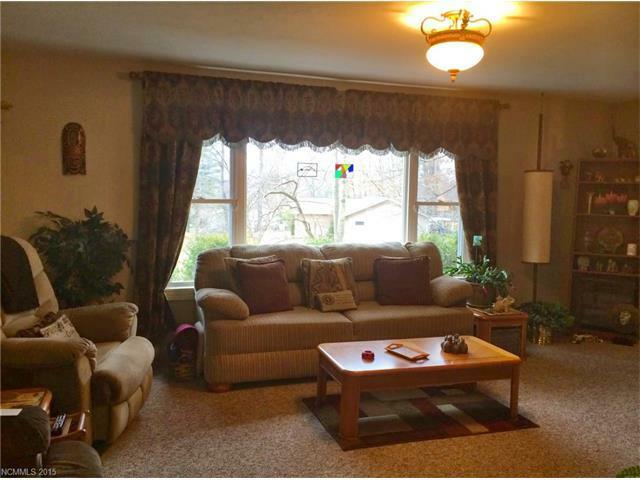 Hardwood floors and new carpet are just two features this home has to offer. Basement has outside entrance. A must see! This is a charming house. I like that is it one level and it looks like it has been loved and maintained. Great Mid-Century Rance for less than $170. ! Full basement, imagine the possibilities ! I had to do a double take on the price for this property. This one will not last long! This is a great family home. Super cute and has a great feel to it. 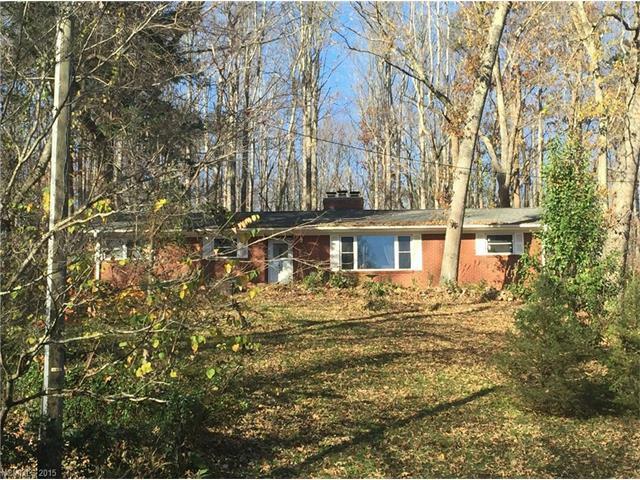 Great single level living close to all the West Asheville amenities! This property is charming! I love the setting. Solid brick red rancher in Candler with some big windows and a nice wooded lot. 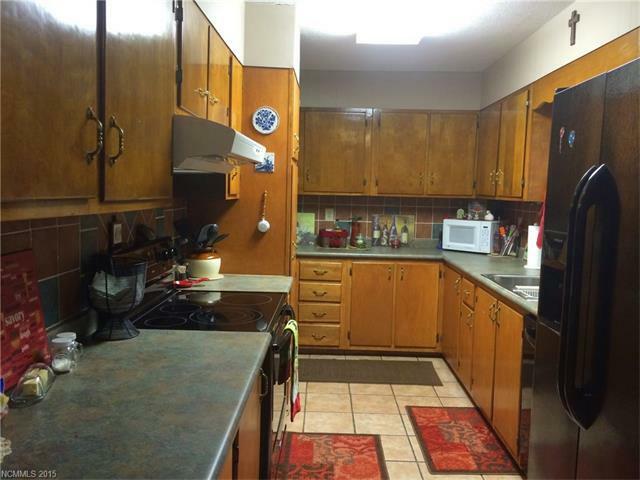 This is a perfect starter home with three bedroom and two bathrooms. Awesome house. This won't last long. Amazing location to west Asheville and Candler. This is a Candler Cutie for sure! A must see. Wow, what an awesome home, no wonder it didnt last long! Great home, great lot, went fast! This is a great home in a fantastic location. It won't last long!